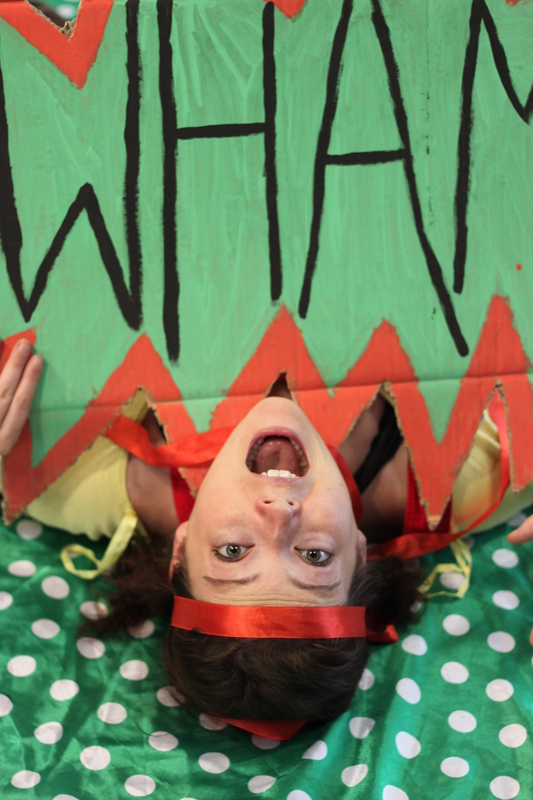 Handprint Theatre creates projects which are led by Deaf and hearing performers together, using clowning, physical theatre, British Sign Language and everything else they can find, to inspire new collaborative performances ‘making the boring bizarre’! Join Handprint Theatre for some superhero fun making your own superhero outfit, training those super powers and even face your first adventure! Family fun through art and drama activities. Posted by Deaffest on April 17, 2014 in Uncategorized.